It's long johns! It's one of the 3,937 types of T-shirts fashion editors buy in multiples! Actually, it's the metallic turtleneck, which we'll show you how to style—after we've first convinced you that it is, in fact, the one layering piece you'll include in far too many outfits this winter. Add opaque tights, a mid-height sock boot, and maybe a second sweater (see below), and you've got the Andy Samberg to Kendall's Michael Cera. 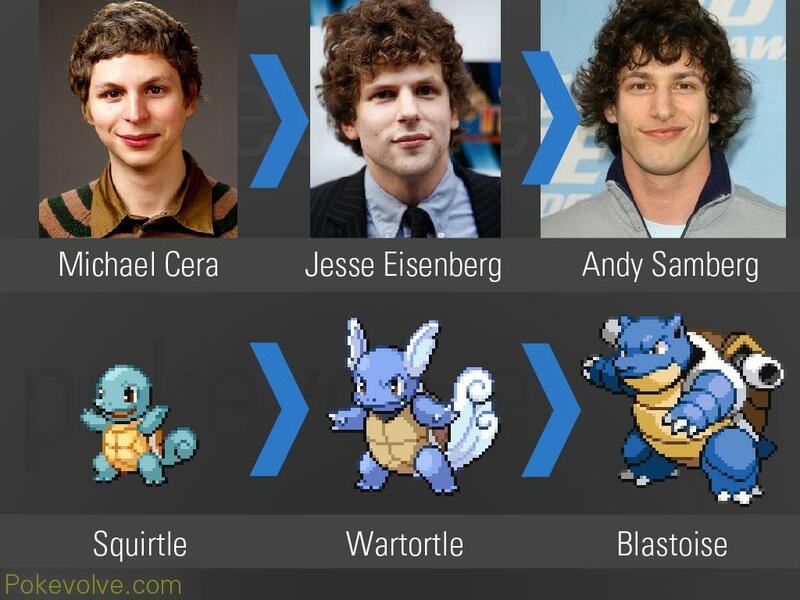 (The evolution is Michael Cera, Jessie Eisenberg, then Andy Samberg, FYI.) Keep everything in the same color family—it doesn't have to be neutral!—to maximize the lengthening, put-together effect. Two times the warmth, two times the fun. A snug Lurex polo-neck under a more conventional cable-knit sweater or button-down increases visual interest—plus creates a nest for your hair. Let's talk about mom jeans and how they can be difficult to style for those with short torsos: The shiny turtleneck is your friend here because 1) it's Under Armour-tight enough to tuck in without any bulging and 2) you don't have to worry about finding a shirt that ends right where the waistband begins, thus avoiding the I-look-like-I'm-shaped-like-a-toilet-paper-tube problem. Also great for de-puffing culottes and cropped, flared trousers. Here's another one for the going-out-clothes-during-the-day column. Layer a thin, glittery top under a dress that's too booby/cutout-y for daytime, and it becomes a totally innocuous pinafore. For any HR people listening: Thakoon made me do it. 1. H&M glitter top, $34.99, hm.com. 2. H&M glitter turtleneck, $34.99, hm.com. 3. H&M studded turtleneck, $49.99, hm.com. 4. Topshop Unique polo sweater, $160, topshop.com. 5. Topshop metallic funnel neck top, $24, topshop.com.